We do offer emergency services during our normal business hours. If you require emergency attention when we are not open, we would recommend contacting any of the clinics listed below as soon as possible. 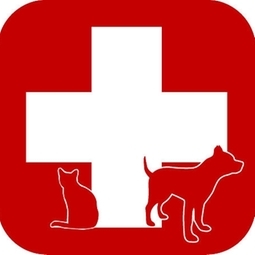 Please refer to the emergency link below for more information and signs that you may need emergency medical attention for your pet.